In addition to sipping a selection of over 150+ suds and ciders guests of the fest can look forward to delicious dishes from 12 local restaurateurs, a number of which will be offering food and beer pairings. The choice of eats being offered at the event is as diverse as the array of brews with options from food truck favourites to fine fare from some of the areas most noteworthy restaurants.Entertainment at the Fest of Ale includes a great mix of performances on both the main stage and at busking locations inside the venue and on the outdoor tasting deck, while the on-site liquor store makes it possible for everyone to take their favourite festival memory home! 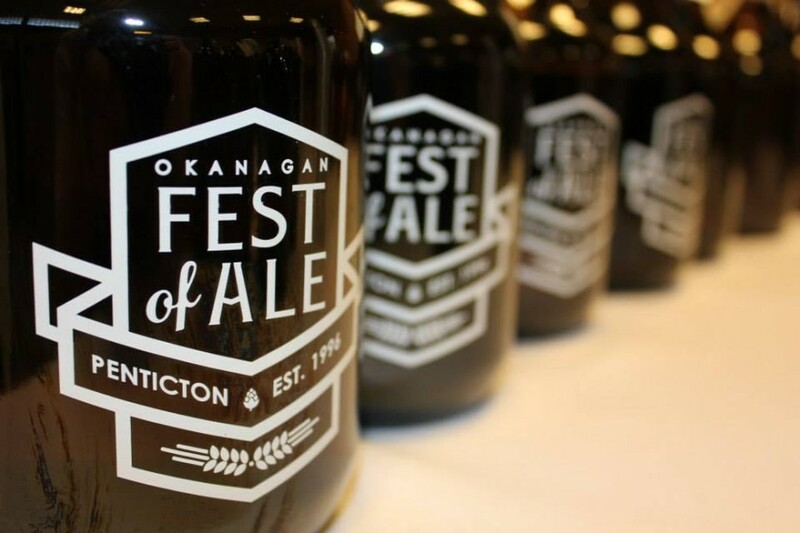 Make plans to Sip & Savour and kick of the spring season with a nod to craft in the sudsy Okanagan.